Leadership is hard. Let's commiserate. 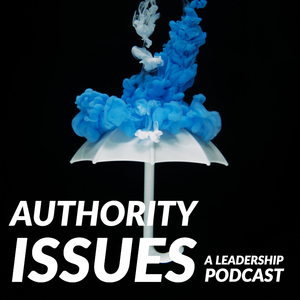 We found 1 episode of Authority Issues with the tag “impostor-syndrome”.